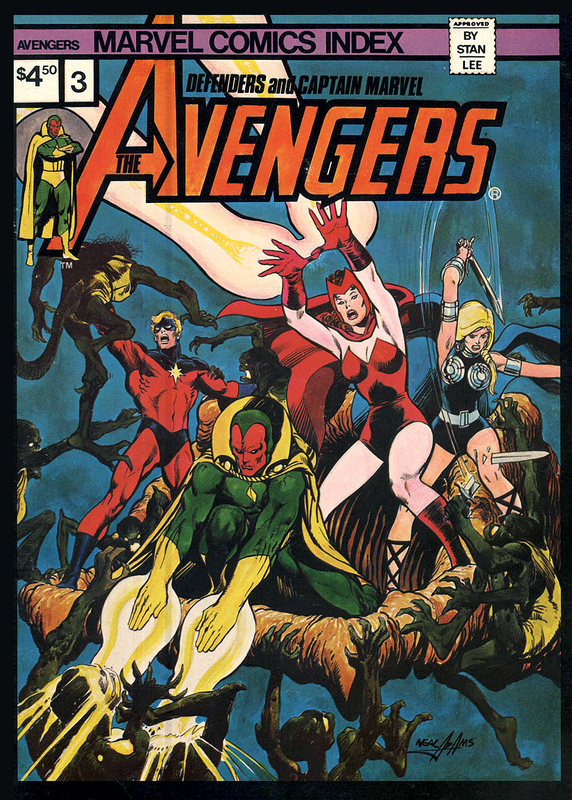 Marvel Comics Index, vols 1, 2, 3 and 4 (1976-77) | 'TAIN'T THE MEAT… IT'S THE HUMANITY! 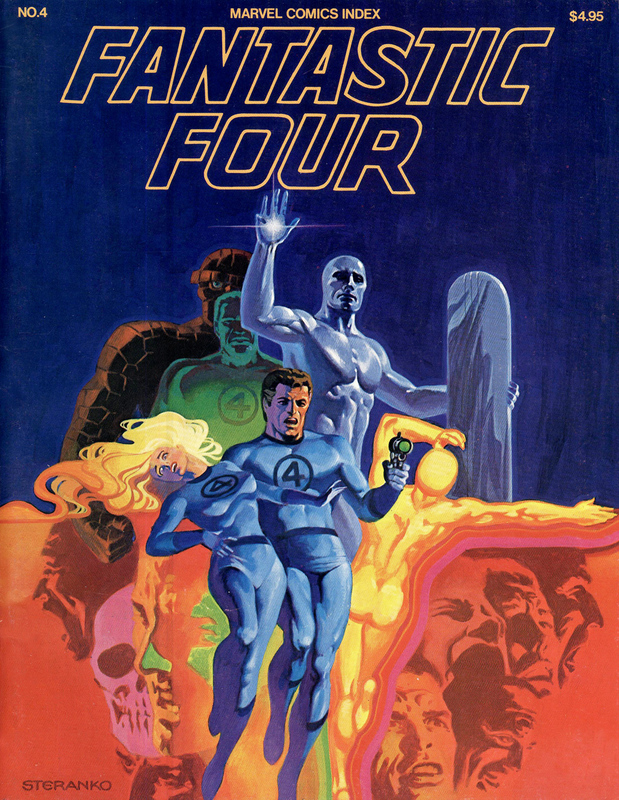 In the mid-1970’s George Olshevsky was probably one of the most envied comic book fans in the world, for he could lay claim to a unique boast: he was the only person to own every Marvel Comic ever published. Olshevsky utilised this vast collection by attempting to assemble the first complete catalogue of the company’s inventory, the Marvel Comics Index. Between 1976 and 1982 Olshevsky compiled 12 volumes of his Marvel Comics Index featuring some of the comic giant’s most popular titles. The Fantastic Four, The Avengers, Captain America, The X-Men, Iron Man, Daredevil, The Hulk, among many others, were all broken down, documented and catalogued. In each volume Olshevsky provided detailed author and artist credits for each story as well as reproductions of each comic book cover. 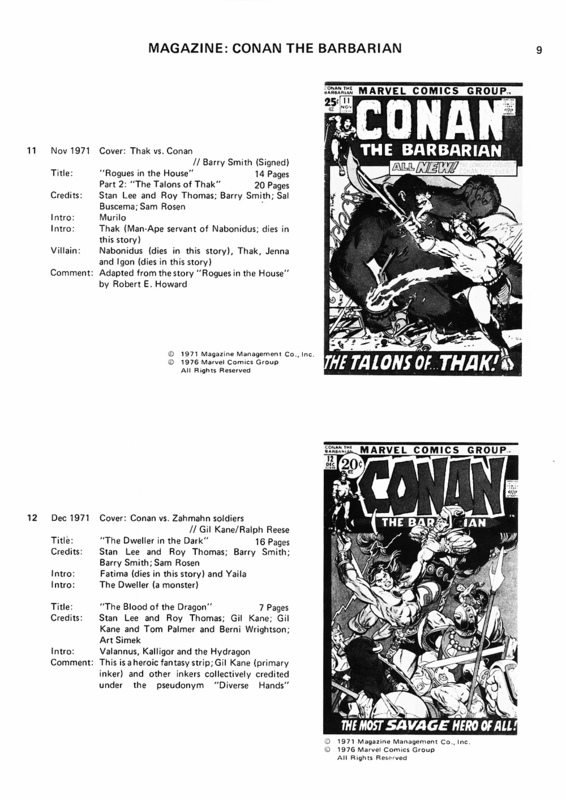 The comic’s listings ran in chronological order and each volume featured a guide to using that Index as well as an introduction to each title. At the back of each volume was an alphabetical credit list of Marvel staff cross-indexed against the issue they worked on as well as a complete cast list of characters. Many of the volumes featured listings for multiple titles and one has to admire Olshevsky’s attention to detail when compiling the books – these volumes really were a goldmine of information. 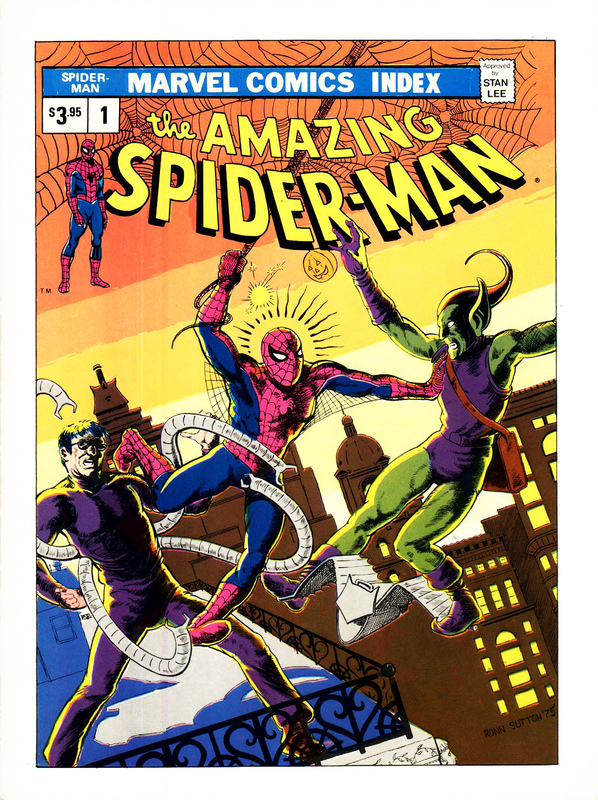 For Marvel fans in the late 1970’s and early 1980’s his Marvel Comics Index was an invaluable resource for comic book readers and collectors alike. I have fond memories of pouring over all the books in this collection, with my copy of The X-Men (volume #9A) receiving the most attention. As for the books themselves they all followed the same basic format: they measured 215mm x 280mm, ran from 84 to 120 black and white pages and featured full-colour covers with original artwork by some of Marvel’s biggest artists. 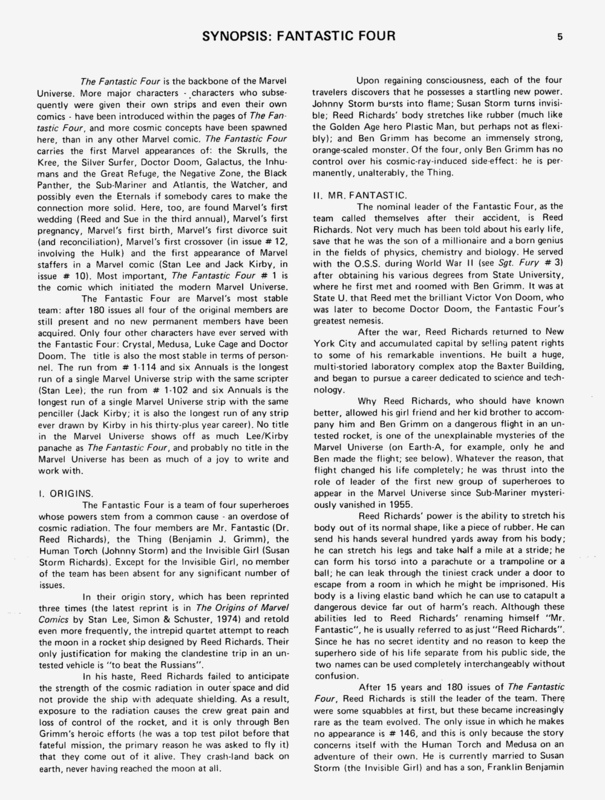 The books were published by G & T Enterprises and later volumes were distributed by Pacific Comics. 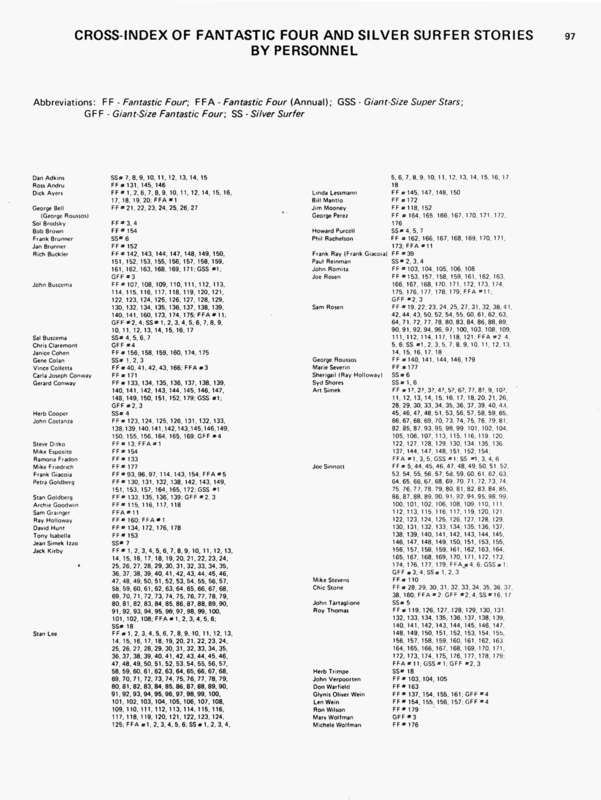 The success of Olshevsky’s Index didn’t escape Marvel’s attention and in the early 80’s they began publishing their own version of the Index with Olshevsky acting as complier and Editor. 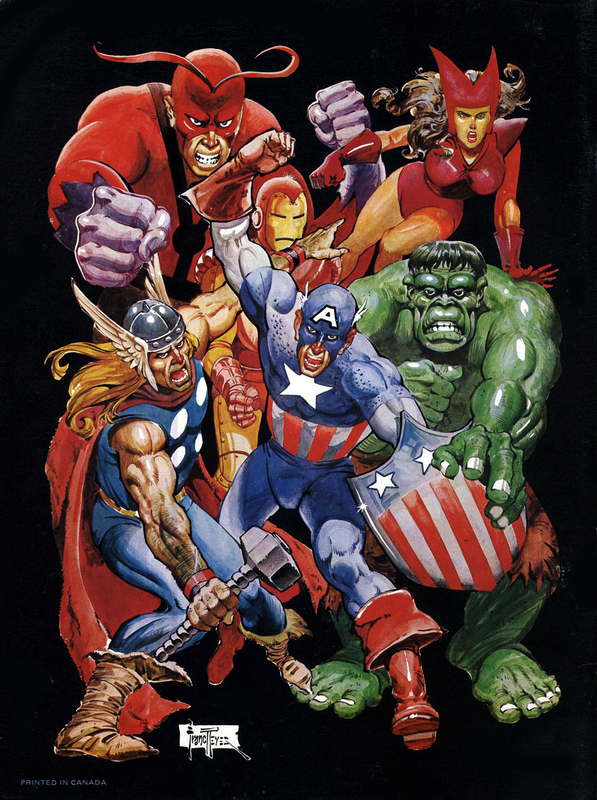 Dozens of volumes were published during the 1980’s and 1990’s and proved a hit with Marvel readers. Over the next few weeks I’m going to be taking a closer look at all 12 volumes of the Marvel Comics Index, beginning with volumes #1-4 below. I’ll also feature volumes #5, #6, #7A and #7B (click here), as well as volumes #8A, #8B, #9A and #9B (click here) as well as more details on Olshevsky and other information contained in the Indexes. Six cover galleries are also included: Chamber of Chills; Chamber of Darkness; Monsters on the Prowl; Tower of Shadows; Creatures on the Loose and Worlds Unknown. 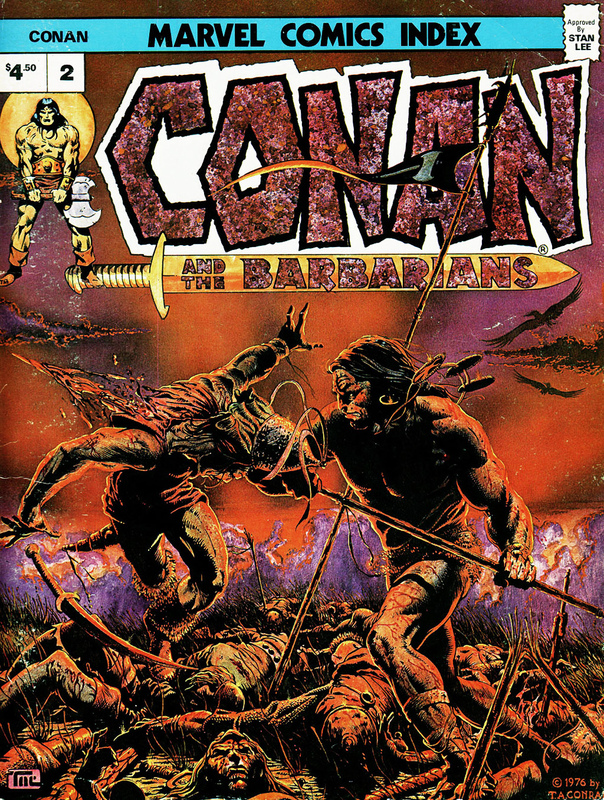 Front cover artwork by Neal Adams. Back cover artwork by Franc Reyes.